You started out by sending friendly reminders to your debtor in Singapore. When that didn’t work, you decided you had to get serious and hired a law firm to draft and send out a letter of demand for you. 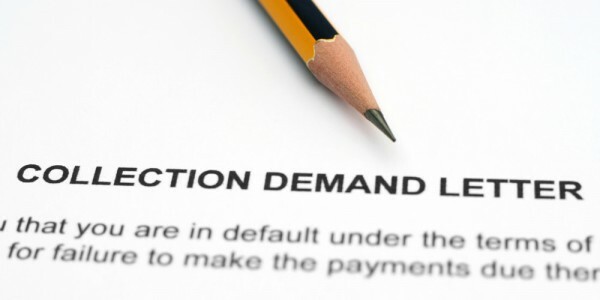 Generally, the lawyer who drafted the demand letter for you will have included an ultimatum for the debtor. Usually, the time the debtor is given to reply is a time frame of about 7 to 14 days, depending on the discussion between you and your lawyer. If the debtor replies favourably, then congratulations are in order. What constitutes favourable reply is usually either a willingness to negotiate the amount in question or to immediately offer to make payment, either in full or in instalments. An unfavourable reply is usually a denial or non-admission of the facts in your letter of demand. Sometimes, there isn’t even a response to your letter of demand. In the event there’s no response or the response is unfavourable, you then have a rather tough decision to make. You’ll have to decide whether it’s worth your while (or your company’s while) to hire a debt collection firm or to file a lawsuit against the debtor. If you wish to commence formal legal proceedings, your lawyer will then have to file a writ of summons with the appropriate court, and serve this writ onto the debtor.